Apartment oversupply in Australia's big cities remains a concern not just to the housing market but to the wider economy, market watchers said. 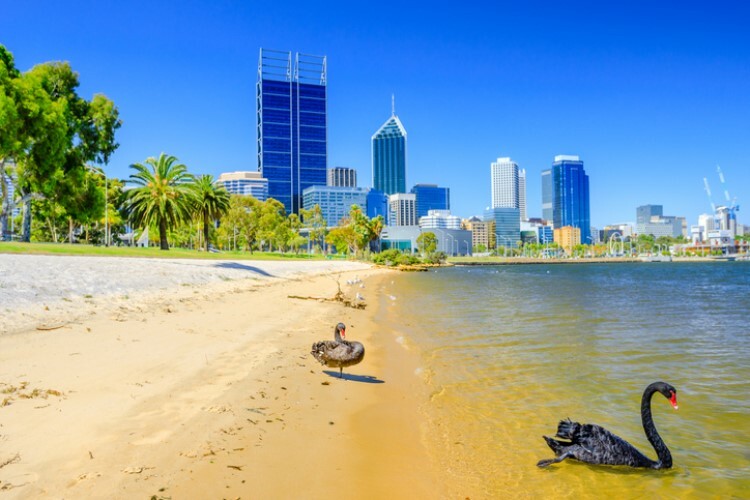 Digital Finance Analytics economist Martin North told Daily Mail Australia that apartment values, especially in those cities experiencing a massive supply glut, could decline by as much as 50% over the next three years. "We've got massive oversupply in those areas but you've just got no demand. Some of the central high-rise apartments in the inner urban areas, like Ryde, (a price drop of) 40% now is certainly feasible. In the worst case, you could see unit prices nearly halve," he said. Apartment oversupply is a problem not just inner Sydney but also in other capital cities like Melbourne, Brisbane, and Canberra. North believes that this phenomenon represents a significant economic risk to Australia. 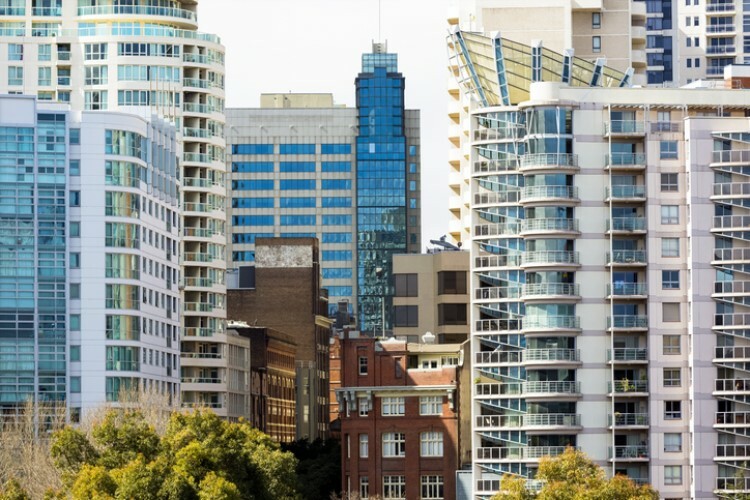 Apartment markets in Sydney and Melbourne have been declining since 2017 as a result of the stricter lending rules imposed by the Australian Prudential Regulation Authority on investors and interest-only loan borrowers. Due to this, many overseas buyers ditched off-the-plan apartment projects as they struggled to get financing. "Some of the overseas buyers who went through this process disappear back overseas and of course the developer has no way of following up," North said. 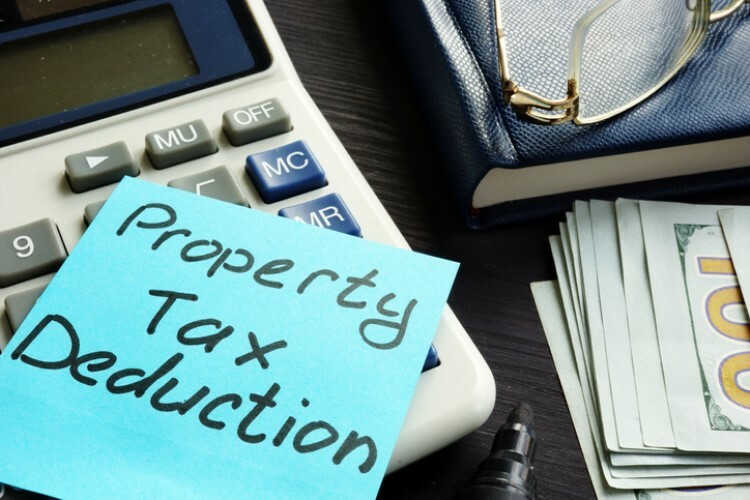 Starr Partners chief executive Doug Driscoll said first-home buyers who are eyeing to buy off-the-plan properties to dodge paying stamp duties in New South Wales face considerable danger as the market grows more saturated. He blamed local councils for giving the green light to too many apartment developments. "We had an influx of foreign investment. We had an environment of record low interest rates, money was easily available – these things don't last forever. In some suburbs, in some pockets, we have seen an oversupply," he told Daily Mail Australia.